Company Announces New Members to Scientific Advisory Board Including Nobel Laureate Dudley Herschbach, Ph.D.
Cambridge, MA, August 1, 2018 – NED Biosystems, a clinical-stage biotech company developing a unique oral oncologic combination treatment that simultaneously attacks 5 cancer-driving processes, today announced it has raised over $2 million toward its Series B round of financing which includes funding from new and existing company investors. Significant investors in this round include Benjamin Griswold IV, Chairman of Brown Advisory, an independent Baltimore-based investment firm. The funds raised to date will allow the company to initiate a Phase 2 clinical trial by early 2019 of NED-170, an investigational, oral combination therapy dosed daily, for both rare and common cancers. Separately, NED Biosystems has announced that the Company appointed Marc Blaustein as Chief Executive Officer and has expanded its Scientific Advisory Board. Members of the Board include Nobel Laureate Dudley Herschbach, Ph.D.; Marsha Moses, Ph.D., the Julia Dyckman Andrus Professor at Harvard Medical School; Robert S. Kerbel, Ph.D., a leader in translational research of metronomic chemotherapy, immunotherapy and antiangiogenic therapy; Judith Karp, M.D., an expert in experimental therapeutics for acute leukemias; Geoffrey Ling, M.D., Ph.D., Col. (Ret), founding Director of DARPA Biotechnologies Office; and NED’s Chief Medical Officer Edward Garmey, M.D., an expert in oncology drug development. Mr. Blaustein, CFA, has been serving as CEO of NED Biosystems since November 2017. Prior to joining the Company, he was co-founder and CEO of Akashi Therapeutics, where he led the company through construction of a multi-product portfolio, generation of clinical data, and establishment of a strategic pharmaceutical partnership, and previously held leadership roles at Dyax Corp. (now Shire), Alkermes, Inc. and at the genomics business unit at Genetics Institute (now Pfizer). Mr. Blaustein has more than 20 years of biopharma executive leadership experience and received a B.A. in Biology from the University of Pennsylvania and a Master’s Degree in Public Policy and Management from Harvard University. NED-170 is a 7-component regimen of oral compounds to target five essential physiological processes that drive all late stage (stages II-IV) cancer. There remains a significant need for an alternative approach to cancer treatment with improved outcomes and patient quality of life. The 28 new solid tumor oncology drugs in the past 5 years have provided an average survival advantage of only 5.4 months¹, often with serious side effects. 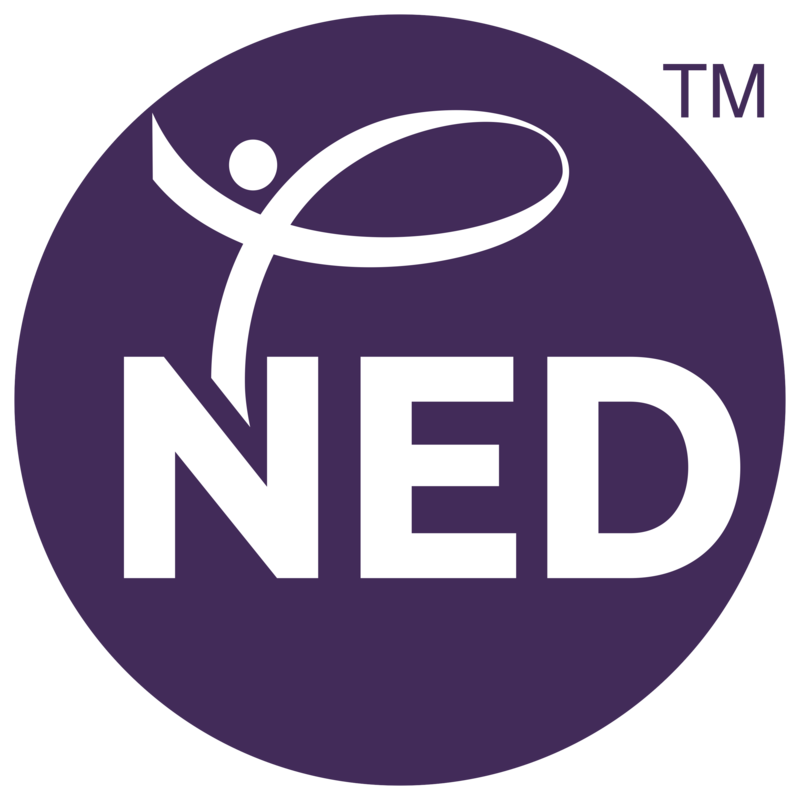 Because NED-170 seeks to avoid the customary toxicity and side effects of today’s typical cancer treatments, it offers the potential for longer survival with high quality of life for late-stage patients. Given the extensive history of the individual NED-170 components and the research and data on the combination therapy generated by NED Biosystems, the FDA has agreed to an abbreviated regulatory approval path known as 505(b)2 for NED-170. Based in Cambridge, Massachusetts, NED Biosystems is a clinical-stage biotech company developing an innovative oral cancer combination treatment. NED Biosystems was founded by Rebecca Lambert, who assembled a team of leading cancer researchers from across the country to develop a drug that simultaneously attacks the key processes that drive cancer survival and growth. Due to ease of oral dosing and cost-effectiveness of the treatment, the company aims to provide revolutionary, effective treatment solutions to patients not only here in the US, but also in the developing world. Visit nedbiosystems.com. ¹U.S. Food & Drug Administration. 2017 New Drug Therapy Approvals: Advancing Health Through Innovation. January 2018.